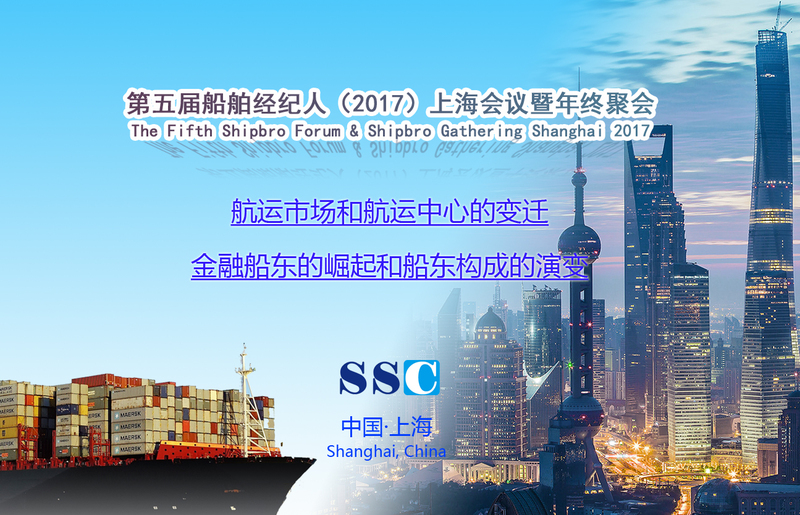 The Shipbro Forum & Shipbro Gathering Shanghai, which has been well received since 2013, will kick off its fifth annual meeting in November. 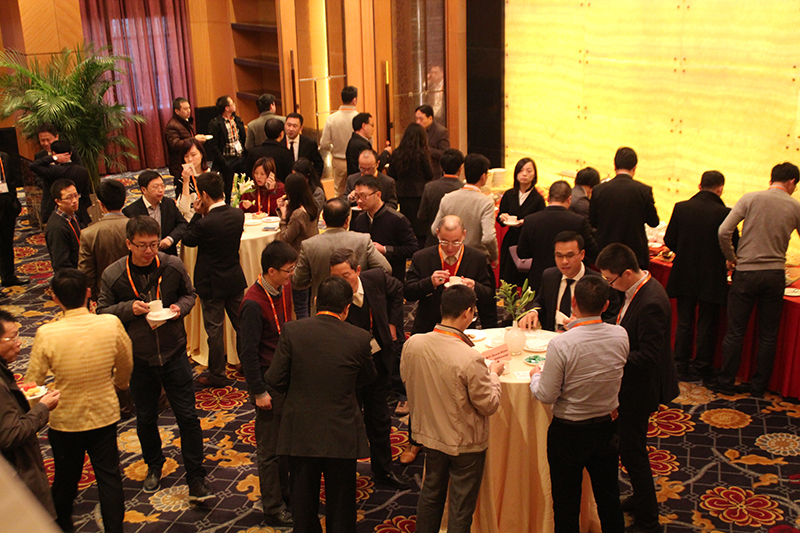 Organized by: United Shipping Consultant (Shanghai) Co., Ltd. 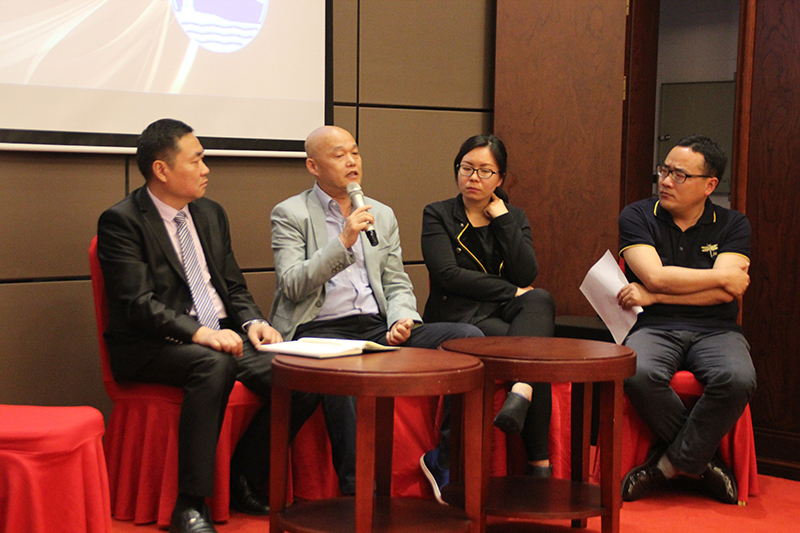 The Shipbro Forum & Shipbro Gathering Shanghai, which has been well received since 2013, will kick off its fifth annual meeting in November. 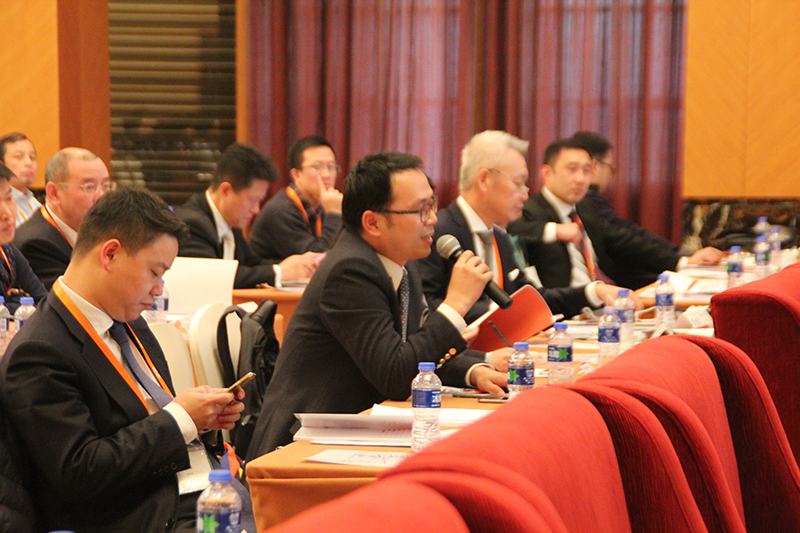 In addition to shipbrokers, the participants of the forum include nearly all sectors of the market. 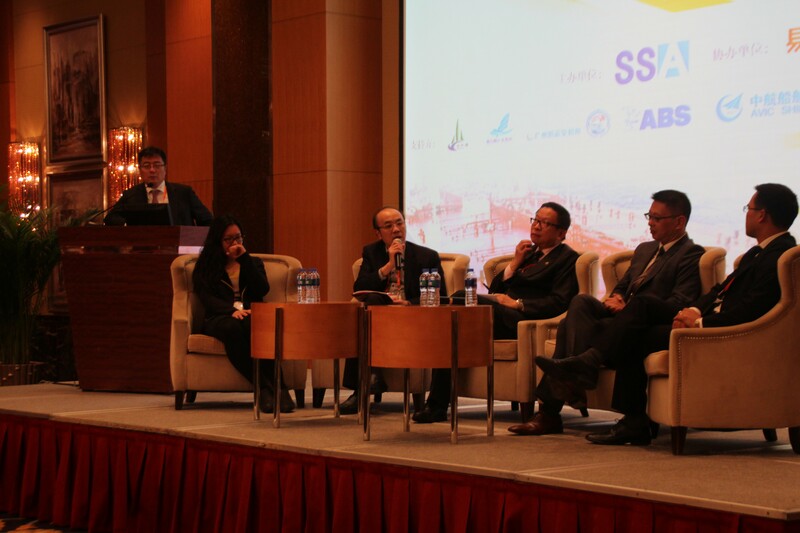 The forum has attracted more and more attention from maritime society both at home and abroad and has become a highlight of Hongkou --- the place of origin of Shanghai international shipping since 19th century. One of the main topics this year is China’s international shipping-center ambition. In its 11th Five-Year Plan, the State Council put forward an initiative to establish several maritime cities, including Shanghai, Tianjin and Dalian, as world shipping centers by 2020. 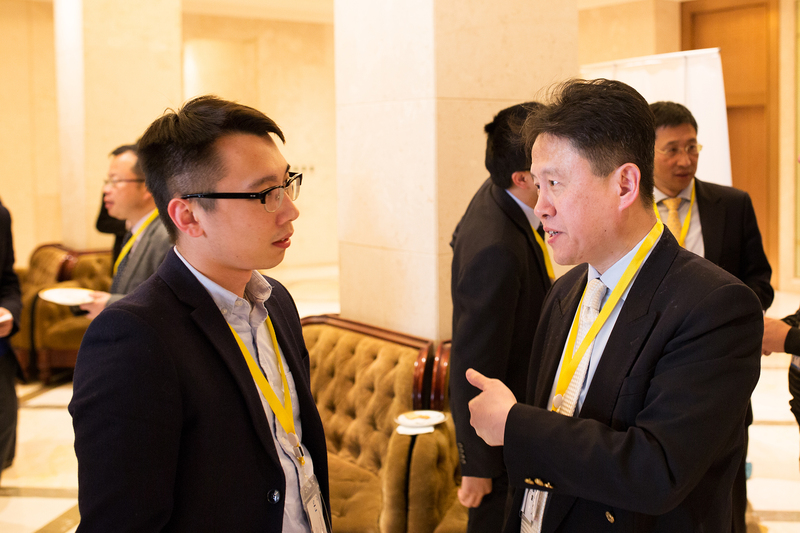 Among those designated cities, Shanghai has been the front runners in Beijing’s initiative, with its outstanding shipping resources and good business environment. In recent years, Guangzhou has been catching up and approving itself as a strong competitor. Our distinguished speakers will review their experiences over the past eight years and discuss the next step they will take before 2020 so as to fulfill the mission and/or objective set by the State Council. Another important subject is the rise of financial shipowners which include financial leasing companies, investment banks, private equity, fund and/or other owners with financial background. Whether they are a market disruptor or reformer, and whether they’ll become the leading force in tomorrow’s shipping arena. These questions will be discussed by our guests, including those from shipowners, leasing companies, banks, pools, ship managers, etc. There will be further debates about whether securitization will offer shipowners a new way of investment, and whether the market has room for a new type of market place for trading ship assets. Eventually, a shipowner is a shipowner, no matter its origin. They used to be ship masters, adventurer, etc. They are now private or family firms, state owned companies, public listing companies, etc. The evolution never stops its step. What is the next shape and constituent of shipowner? We do not expect a definite answer. What we hope is to have a little enlightenment via discussion and debate. The agenda and topics shall be adjusted slightly. Please pay attention to latest updates. 账户名称 A/C name：众盟航运咨询（上海）有限公司 United Shipping Consultant (Shanghai) Co., Ltd.
Payment includes conference services, materials and meals. Travelling expenses are not included. Applicants need to handle additional bank service charges or taxes for the remittance. Cancellation policy: for cancellations before November 28, we will charge you 30% of the payment as service fees; for cancellation after November 28, no refund will be given. It you are unable to attend, a substitute applicant may attend in your place, only in exceptional circumstances. 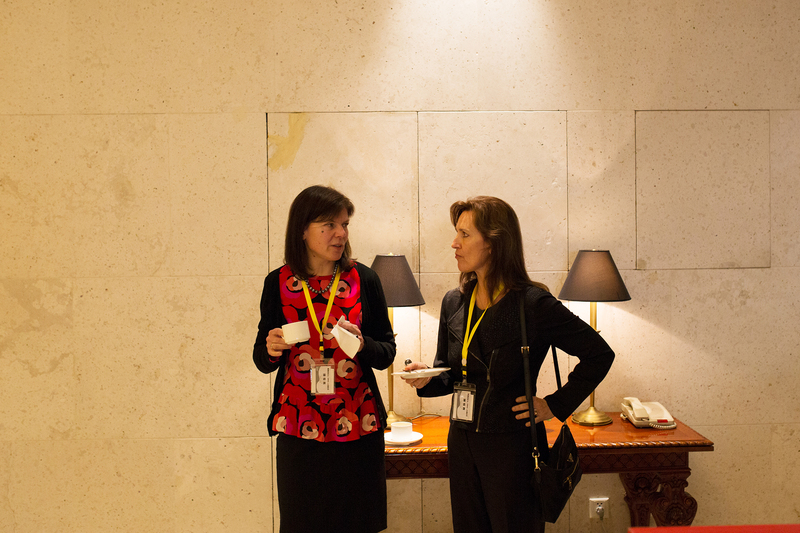 We provide you the information about hotels nearby the forum venue.